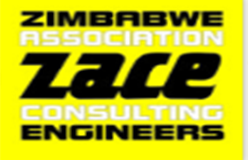 Our mission is to regulate the Consulting Engineering profession in Zimbabwe. 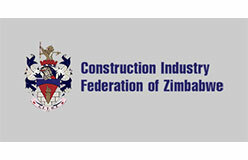 The Association’s core objective has been to set up professional standards in Engineering Consultancy. 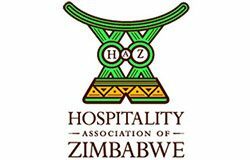 Its Members are charged with a responsibility to society to uplift the quality of human life and generate wealth through appropriate use of engineering and technology.